You are here:Home-Articles-Topics-Insurance 101-To c(-section) or not to c? 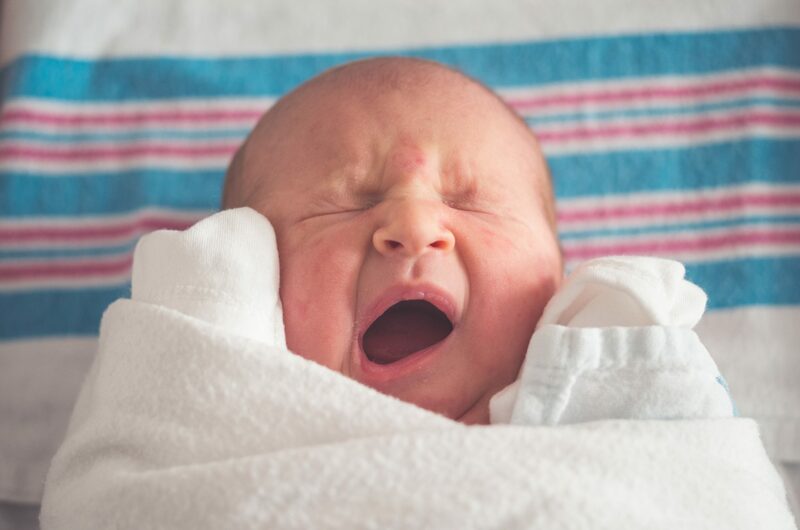 To c(-section) or not to c? By BCBSNE Writers|2017-09-13T13:27:25-05:00July 1st, 2017|Categories: Insurance 101|Comments Off on To c(-section) or not to c?